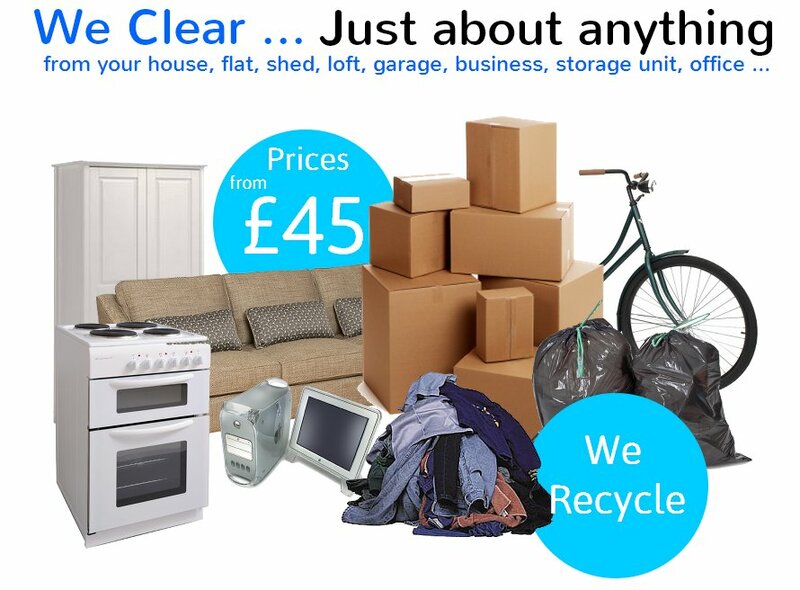 Welcome to House Clearance Essex, the easy and affordable way to clear your home or commercial property. Although Essex Based we are well sited to serve both Essex and the Home Counties. Our team would be pleased to discuss your clearance needs no matter where you are located. Please see below the list of common areas that we cover but the list is no means exhaustive Call 01702 434249 for a free quote. Our professional team are both courteous and respectful. Please allow you the opportunity to make some great savings by contacting us now. Call 01702 434249 for a free quote.